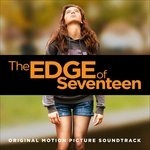 Disponibili 16 colonne sonore di film con o prodotti da Woody Harrelson. Un film di Gabriele Muccino. Con Will Smith, Rosario Dawson, Woody Harrelson, Barry Pepper, Michael Ealy. 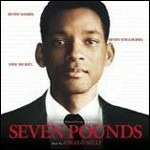 Titolo originale Seven Pounds. Drammatico, durata 125 min. - USA 2008. Un film di Gary Ross. Con Lenny Kravitz, Jennifer Lawrence, Elizabeth Banks, Woody Harrelson, Brooke Bundy. 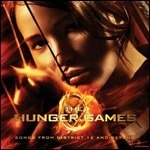 Titolo originale The Hunger Games. Avventura, durata 117 min. - USA 2012. Un film di Robert Altman. Con Woody Harrelson, Tommy Lee Jones, Garrison Keillor, Kevin Kline, Lindsay Lohan. Titolo originale A Prairie Home Companion. Commedia, durata 100 min. - USA 2006. Un film di Terrence Malick. Con Sean Penn, Jim Caviezel, Nick Nolte, Elias Koteas, Ben Chaplin. 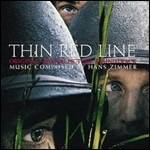 Titolo originale The Thin Red Line. Guerra, durata 170 min. - USA 1998. Un film di Francis Lawrence. Con Jennifer Lawrence, Josh Hutcherson, Liam Hemsworth, Woody Harrelson, Elizabeth Banks. 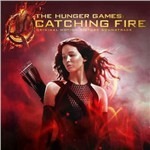 Titolo originale The Hunger Games: Catching Fire. Avventura, durata 146 min. - USA 2013. Un film di Oliver Stone. 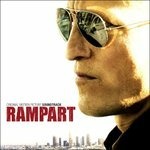 Con Woody Harrelson, Juliette Lewis, Tom Sizemore, Rodney Dangerfield, Everett Quinton. 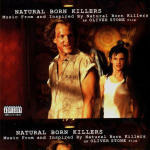 Titolo originale Natural Born Killers. Drammatico, durata 120 min. - USA 1994. Un film di Francis Lawrence. Con Jennifer Lawrence, Josh Hutcherson, Liam Hemsworth, Woody Harrelson, Elizabeth Banks. 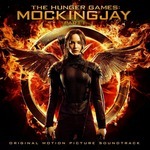 Titolo originale The Hunger Games: Mockingjay - Part 1. Avventura, durata 123 min. - USA 2014. Un film di Francis Lawrence. 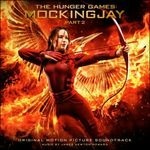 Con Jennifer Lawrence, Josh Hutcherson, Julianne Moore, Wes Chatham, Elden Henson. Titolo originale The Hunger Games: Mockingjay Part 2. Avventura, durata 136 min. - USA 2015. Un film di Scott Cooper. Con Woody Harrelson, Christian Bale, Casey Affleck, Zoe Saldana, Sam Shepard. 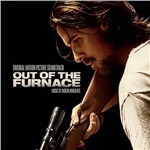 Titolo originale Out of the Furnace. Thriller, durata 116 min. - USA 2013. Un film di Jon Chu. Con Dave Franco, Mark Ruffalo, Woody Harrelson, Jesse Eisenberg, Lizzy Caplan. Titolo originale Now You See Me 2. Azione, durata 115 min. - USA 2016. Una critica feroce all'ipocrisia americana sul tema del sesso. 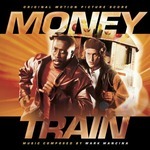 Un film di Spike Lee. Con Anthony Mackie, Kerry Washington, Ellen Barkin, Monica Bellucci, Jim Brown. Titolo originale She Hate Me. Commedia drammatica, durata 138 min. - USA 2004. Un film di Barry Levinson. Con Willie Nelson, Andrea Martin, Kirsten Dunst, William H. Macy, John Michael Higgins. 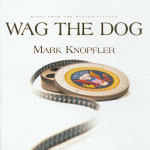 Titolo originale Wag the Dog. Commedia, durata 99 min. - USA 1997. Un film di Kelly Fremon. Con Hailee Steinfeld, Woody Harrelson, Kyra Sedgwick, Haley Lu Richardson, Blake Jenner. 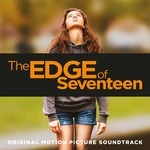 Titolo originale The Edge of Seventeen. 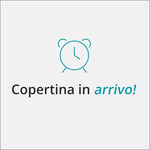 Commedia, durata 104 min. - USA 2016. Un film di Oren Moverman. Con Woody Harrelson, Robin Wright, Sigourney Weaver, Ice Cube, Ned Beatty. Drammatico, durata 105 min. - USA 2011. Un film di Cary Joji Fukunaga, John Crowley, Justin Lin, Jeremy Saulnier, Daniel Attias, Janus Metz Pedersen, Jeremy Podeswa, Miguel Sapochnik, Daniel Sackheim. 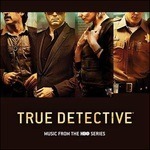 Con Matthew McConaughey, Woody Harrelson, Michelle Monaghan, Michael Potts, Tory Kittles. Thriller, durata 55 min. , numero episodi: 24. - USA 2014.